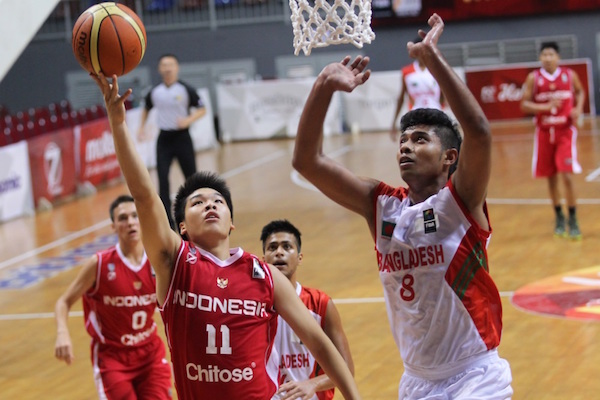 The second day of the 2015 FIBA Asia U16 Championship saw the favorites and top contenders each notch their second wins. China, the Philippines, and Japan — all top three finishers in 2013 — went up 2-0. As did East Asian powerhouses Korea and Taiwan. It really is shaping up to be a pretty interesting competition for the three slots in next year’s FIBA World U17 Festival in Spain. Here are the complete results from the second day of competition! 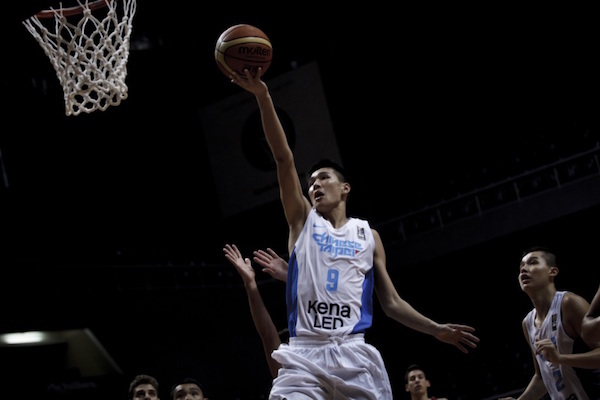 Yudai Nishida continued with his smooth southpaw shooting stroke, hitting 7 triples en route to scoring a game-high 23 points for the Japanese. Seiya Takahara and Kohei Tsuneta also did well, dropping 13 and 11 markers respectively. 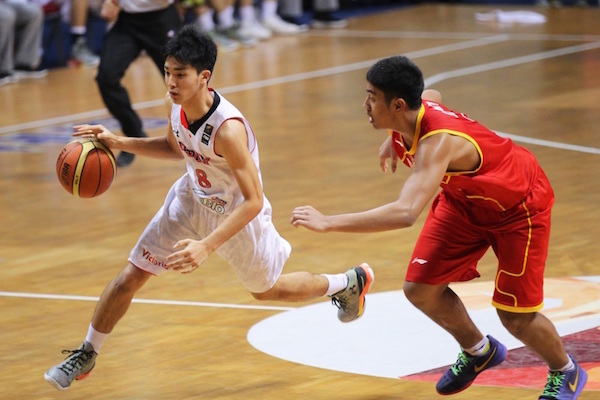 The 6’2 Nishida was match-up nightmare from the wings all night, shooting over his opponents with ease. Maegan Mahadevan was the lone bright spot for Malaysia here, scoring 16 points and grabbing 5 rebounds. 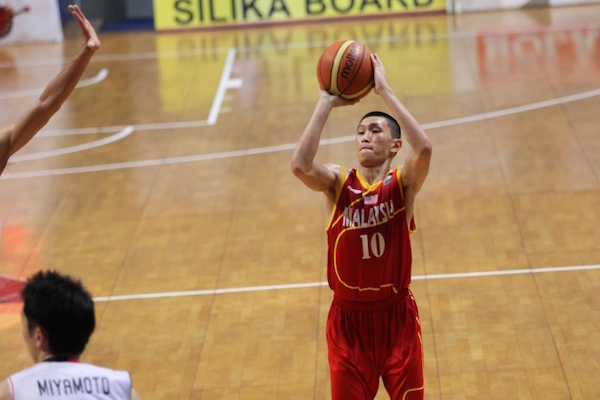 Jian Yu Lim pops the cap on a three for Malaysia. Rei Ito turns the corner against the Malaysian pressure defense. After an early nip-and-tuck affair, Hong Kong got some separation from Kuwait and proceeded to cruise to their first tournament win. 6’3 Yiu Pong Yip led the victors with a 28-point, 14-rebound line, while Kwok Pang Cheung and Yu Fung Li also impressed with a combined 26 boards for coach Wing Yuen Chan’s squad, which bounced back after an opening day defeat. Kuwait fell to 0-2 despite the scoring output of Masaed Al-Outaibi and Abdulwahab Khribit, who combined for 43 points. Taiwan had to repel a determined Lebanese rally in the final frame to record their second triumph in as many days. Lebanon fell behind by as many as 21 points, but they fought back to trim the deficit to 6 points, 85-79, in the final four minutes before key hits by the Taiwanese iced the result. Han Chieh-Yu came up big for the winners here, scoring 16 points and hauling down 8 rebounds, while Tang Wei-Chieh and Lin Ting-Chien paced the scoring with 18 and 27 markers respectively. As expected, the wing duo of Salim Alaaeddine and Karim Zeinoun carried much of the load for the losing side. 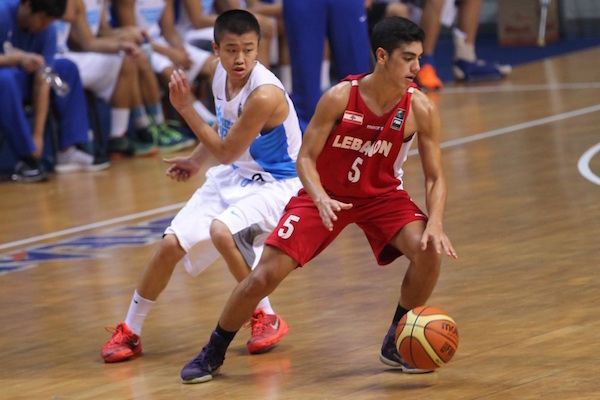 Salim had 30 points and Zeinoun dropped 21, but they shot a combined 13/39 from the floor. 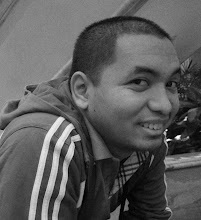 Mohamad Captan tries to evade Taiwan's backcourt D.
Tang Wei-Chieh has emerged as one of Taiwan's go-to guys here. Big man Wu Pei-Chia challenges the interior umbrellad defense of Lebanon. The home team gave their fans something to smile about after they outclassed Bangladesh. The Indons started strong, leading by 22 after one quarter, and they never let up in trouncing their obviously overmatched rivals. 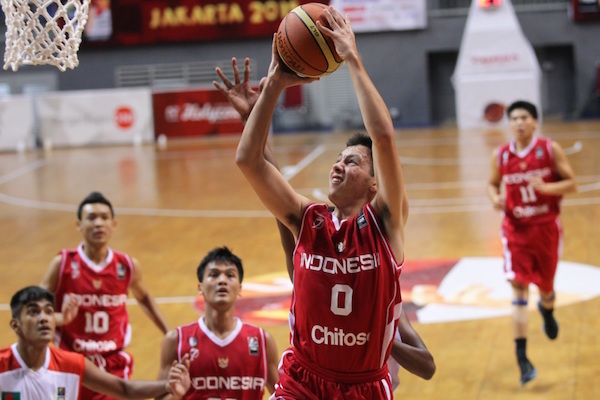 Juan Maulana had a 13-point, 10-rebound double-double for the home squad, while Muhamad Noor, Aldy Rachman, and Darren Budiman all scored in double-digits for support. On the other end, Tanvir Prodhan scored a dozen points to pace Bangladesh, which dropped to 0-2. Andrei Rizqiano rises for the inside stab. Sean Sada lays it in for the home team. Tanvir Prodhan pulls up against James Alvaro. 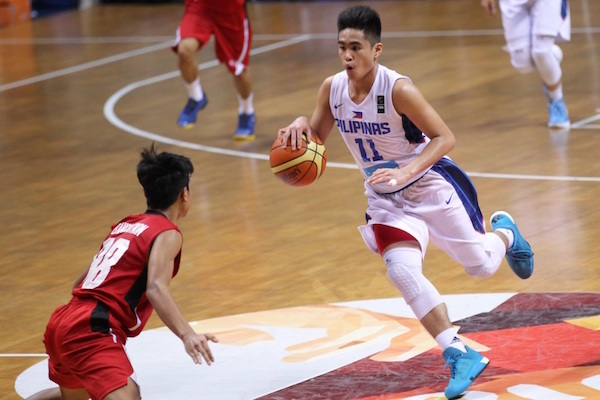 The Filipinos had trouble brushing off the Thais in the first half because of spotty shooting, but they were able to regain their bearings in the second half to nail win #2. 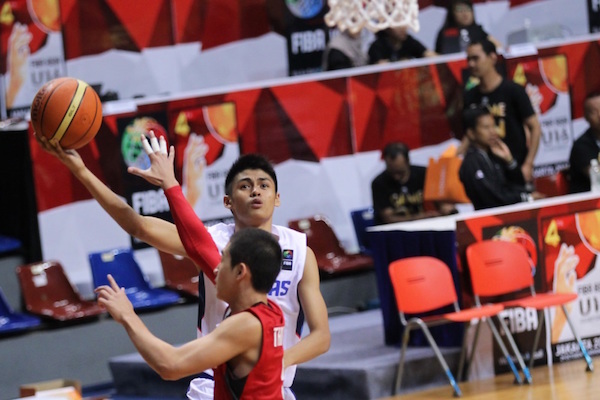 Will Gozum was solid in the middle again for the Pinoys with 8 points, 10 rebounds, 2 steals, and 2 blocks. He was backstopped by Harvey Pagsanjan and SJ Belangel, each of whom scored 10 markers, while Gian Mamuyac used his long limbs to record 5 steals on top of 8 points, 5 rebounds, and 4 dimes. 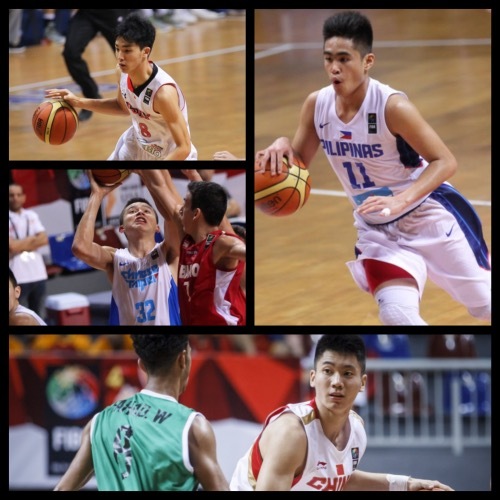 The Philippines shot 0/16 from beyond the arc and committed 25 turnovers — two things they cannot afford to do in their future outings. The forward duo of Natthaworn Banchathon and Thanakrit Limjittakorn paired up to score 21 points for the Thais, who fell to 1-1. 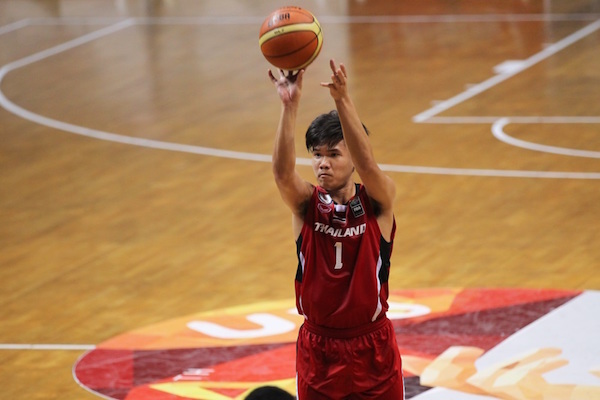 Gian Mamuyac stretches for the lay-up against Thailand. SJ Belangel weaves through traffic in transition. Thanakrit Limjittnakorn tries to rifle in a long tom. The Iraqis were cheered on in this one as the crowd was hoping for a monumental early-stage upset of the defending champs. That, however, didn’t happen despite the 24 points, 7 rebounds, and 5 steals of Abdullah Abdullah. 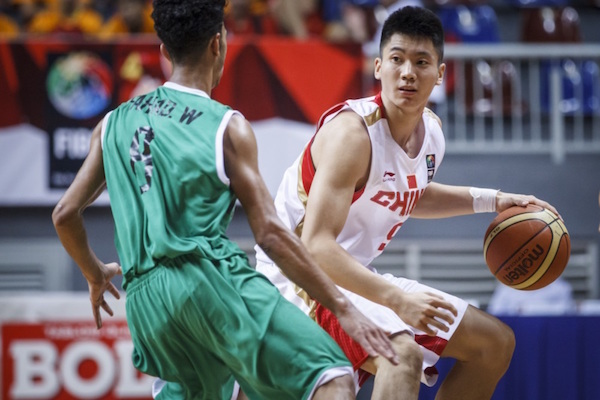 Chinese behemoth Zhu Rongzhen dropped 23 points, 16 rebounds, and 3 steals to lead his team to the hard-fought win a day before plunging back into the pit against arch-rival Korea. Iraq took the fight to China here, trailing by just a point, 23-24, at the half and sticking to the champs the whole way. 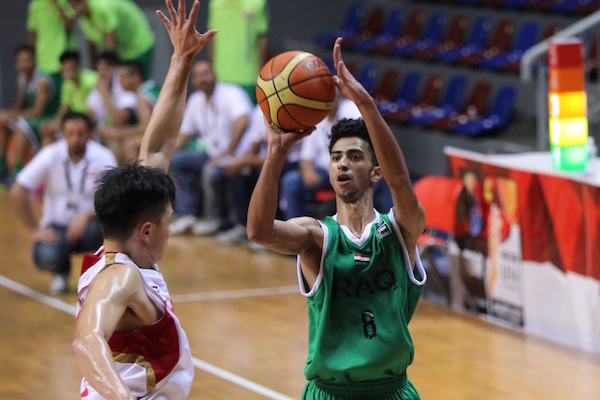 Iraq’s tight defense forced 27 Chinese turnovers, but the West Asian side couldn’t capitalize, shooting just 28% from the floor. 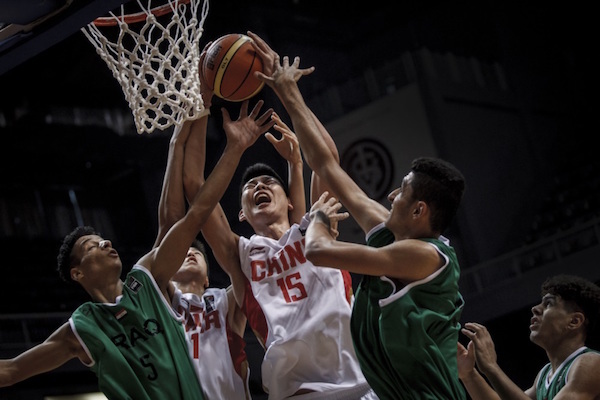 China had 19 fewer field goal attempts here, but they compensated by winning the rebound battle and shooting 36 times from the stripe. Wang Yibo and Wang Rui paired up for 27 markers to backstop Zhu, who was double or triple-teamed all night. Ali Fadhil helped Iraq stick with China the whole game. Bai Haotian and the Chinese dodged a bullet against Iraq. Zhu Rongzhen earned his stripes last night against a very physical Iraqi quintet. India was within striking distance of Korea for most of this game, but the latter’s depth just shone through in the payoff period. 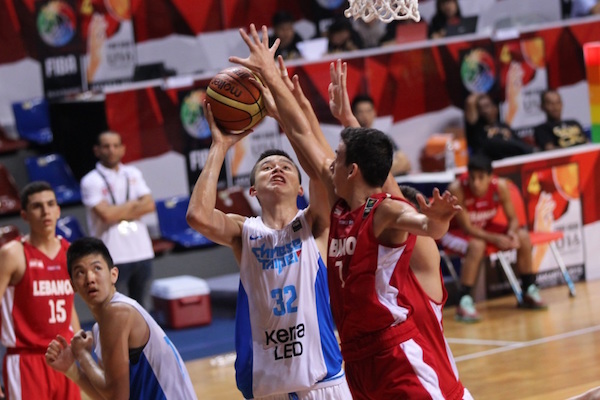 Korea outgunned their South Asian foes, 28-17, in the fourth quarter to gain their second W of the tourney. “The Phenom” Yang Jae-Min lived up to his billing here, scoring 25 points, grabbing 12 rebounds, handing out 5 assists, and getting 4 steals as the Koreans look ahead to a critical match-up with China on Day 3. 6’4 Lee Hyung-Jung did well again for Oh Se-Il’s team, putting up 19 points and 5 boards, while Seomoon Se-Chan also impressed with 22 markers on 11/17 FG shooting. 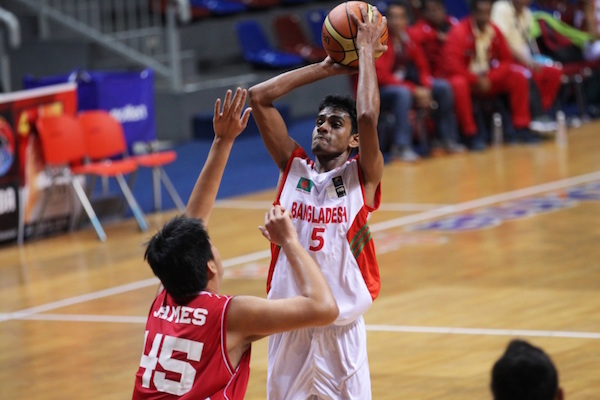 The frontcourt duo of Baladhaneshwar Poiyamozhi and Adarsh Jayakumar paced the losing side in this one, scoring 33 and 23 points respectively. India and Iraq will face each other on Day 3 with the winner advancing to Group F.
All images are from FIBA.